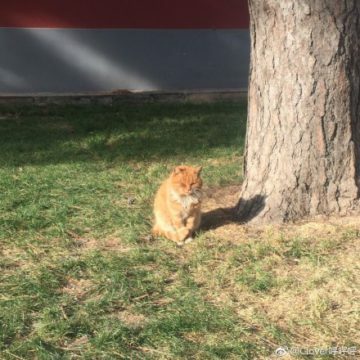 The most beloved stray cat of the Forbidden City has suddenly passed away. 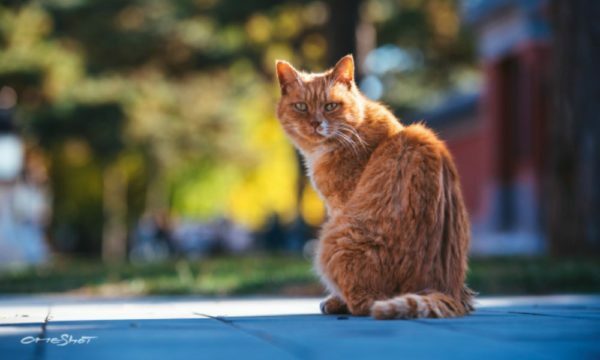 Baidian, the famous red-haired stray cat from the Forbidden City that predicted World Cup winners, has passed away on Monday. 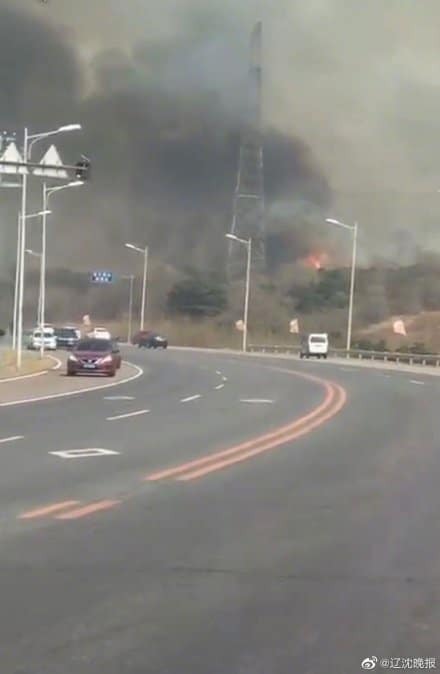 Palace Museum staff thanks netizens for their care and support. 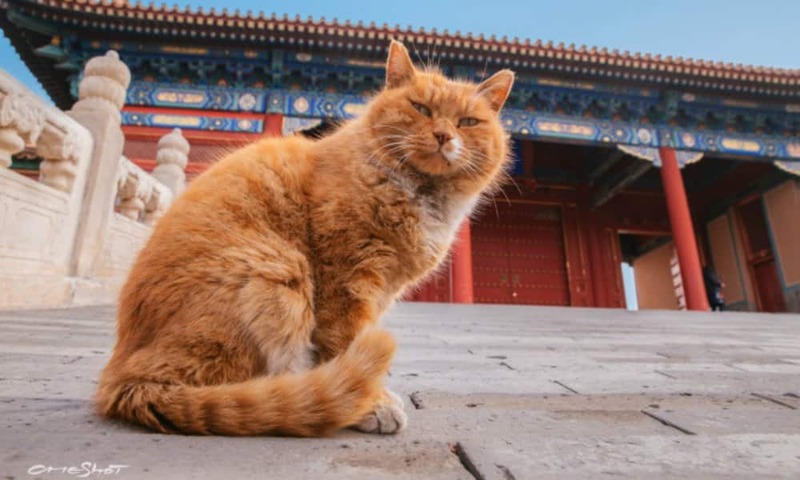 The “imperial” stray cat Baidian became an online hit recently when staff from the Palace Museum, housed in the Forbidden City, started posted pictures of him ‘predicting’ World Cup winners. 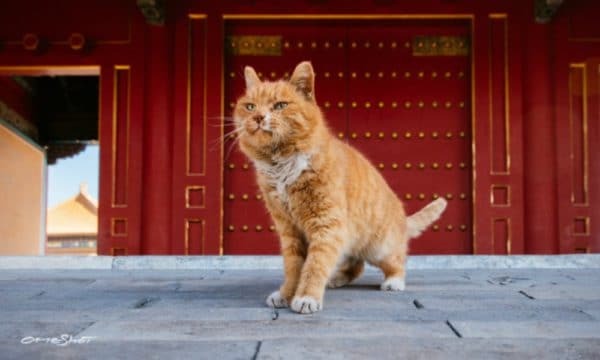 The cat was the first Forbidden City stray to even get its own Weibo account, which soon gathered more than 17,000 followers. 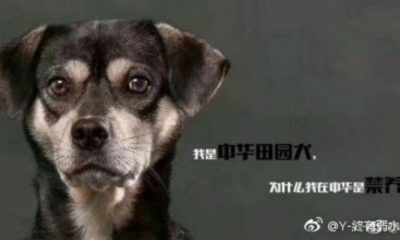 Unfortunately, Baidian fell ill on Wednesday and had to be taken to the animal hospital. 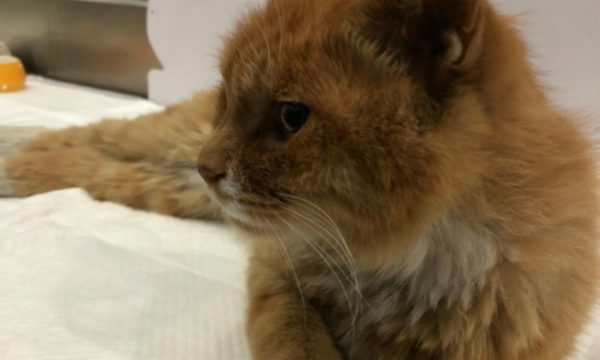 Although Palace staff and the veterinarians were initially hopeful about his recovery, a severe anemia worsened the cat’s condition, that was already weakened due to a heart problem and his advanced age. 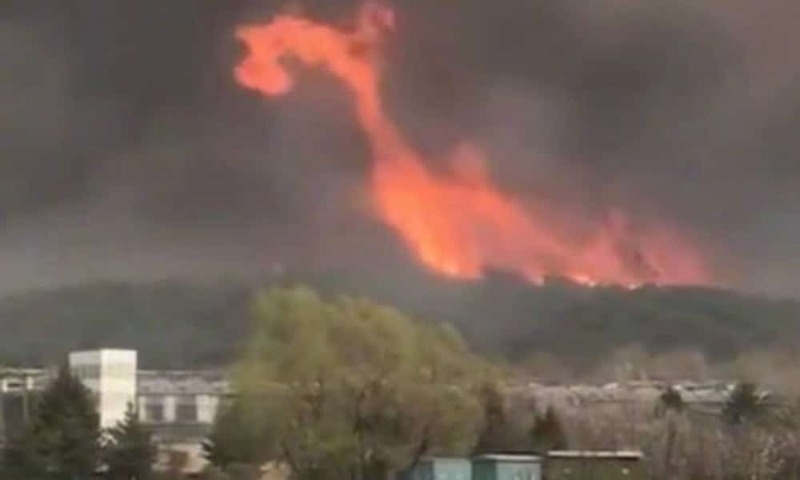 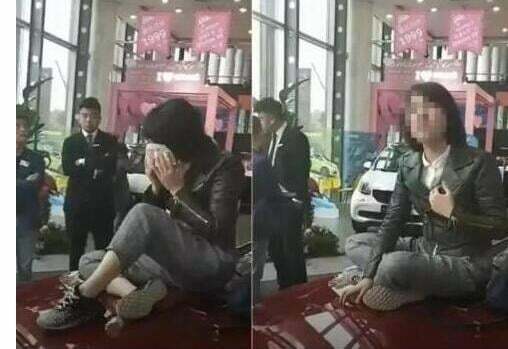 One of the last photos taken of Baidian. 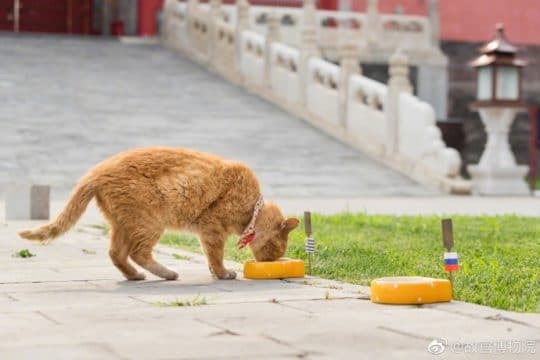 Palace Museum staff called out for help on Sunday, as Baidian needed a blood transfusion; they were looking for young, strong, and healthy blood type A cats who could donate. 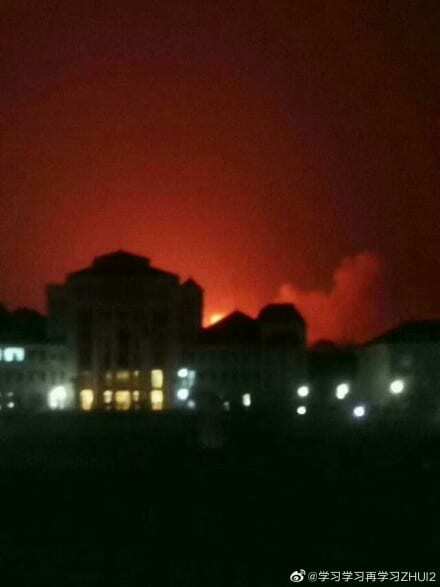 “Thank you all,” Palace staff wrote on Weibo. 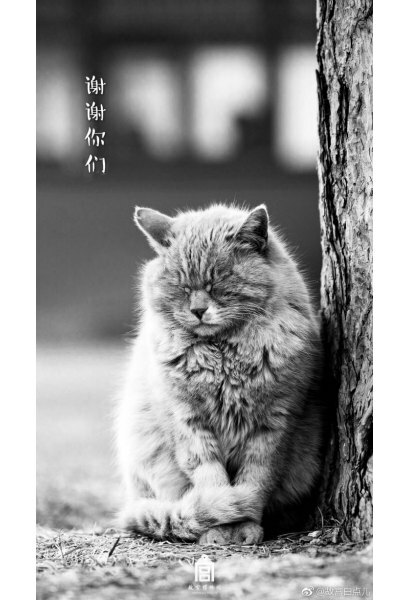 “I’m happy I could see you one last time,” another Palace Museum visitor writes, posting a photo she took of Baidian. 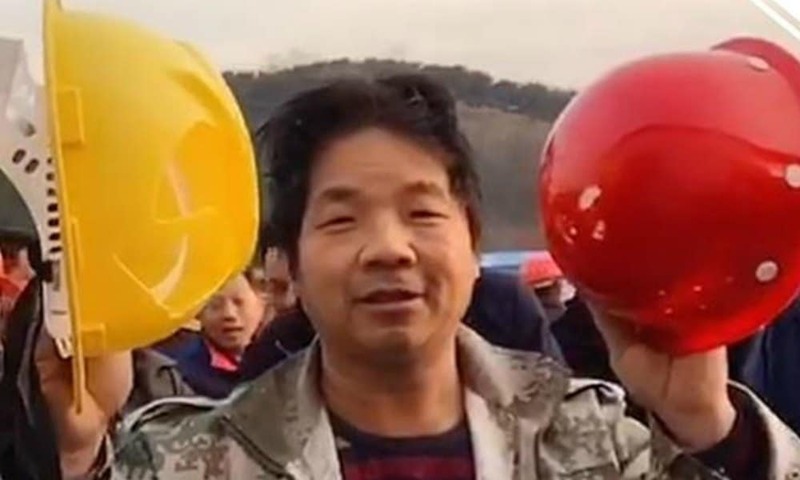 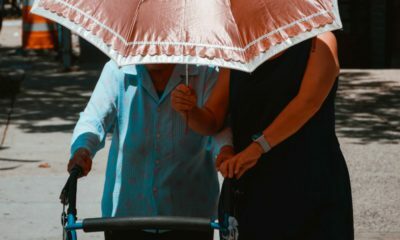 “I just started following you on Weibo, and never thought I would see this sad news,” one commenter says. 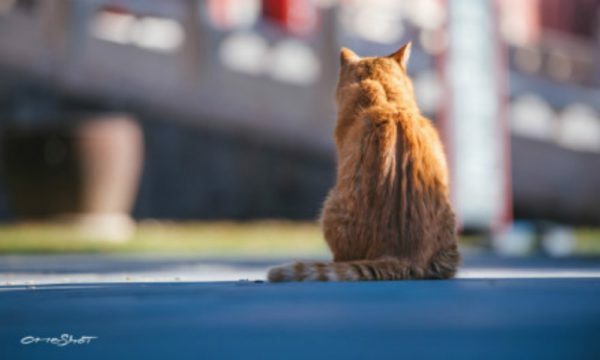 Some people suggest that the Palace Museum staff keeps Baidian’s Weibo account open for other stray cats that live in the imperial palace.